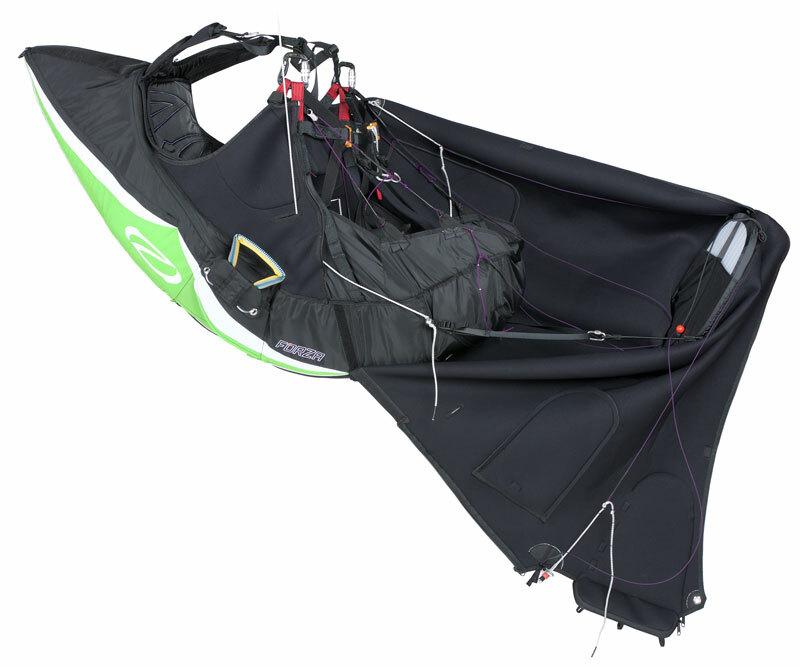 The Ozone Forza is a modern and sleek high performance design intended for experienced XC pilots, or pilots looking to begin serious XC flying. 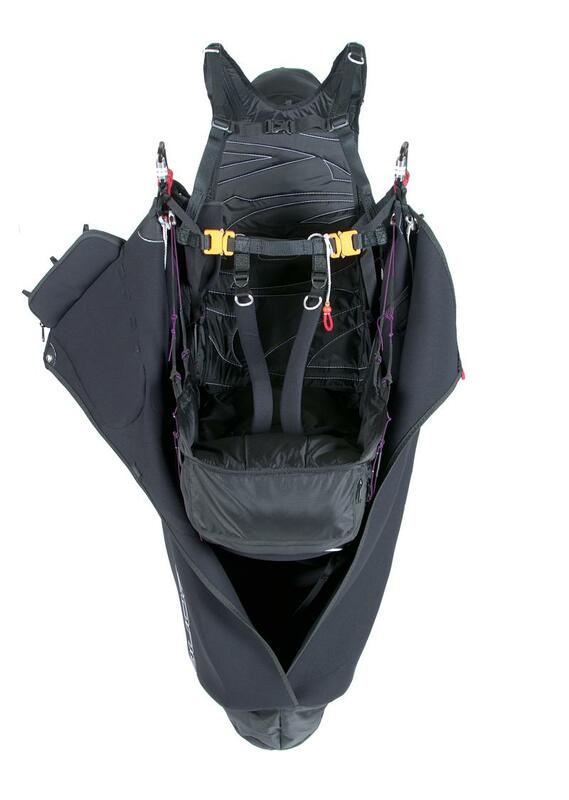 It is comfortable, lightweight and aerodynamic. Ideal for soaring, XC and competition flying, the Ozone Forza is ergonomically designed from the ground up for everyday XC performance. The Ozone Forza’s seaboard less design sets a new standard for comfort and performance in the seaboard less harness class. If you have never tried a seaboard less harness, or aren’t sure about them, the Ozone Forza is bound to win you over. The Ozone Forza is a versatile harness with all of the necessary features required by the modern discerning pilot. The highly ergonomic seaboard less system yields excellent handling and comfort, thanks to carefully structured geometry. 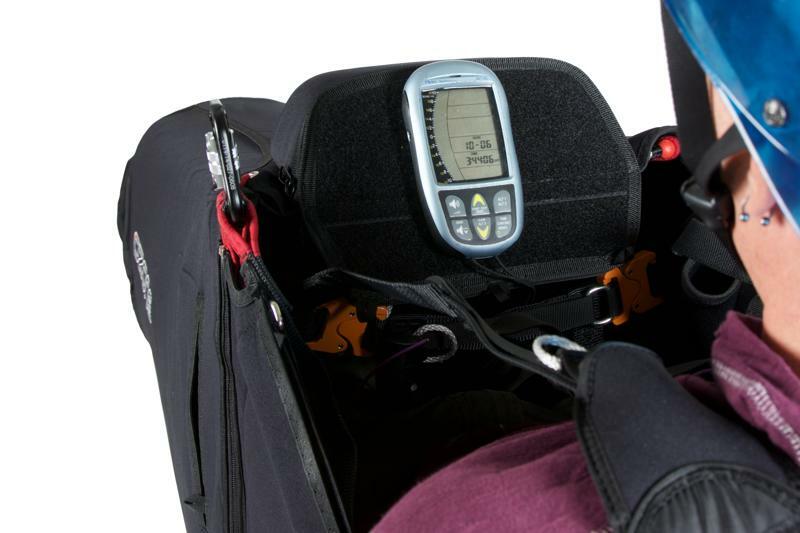 Overall, the Ozone Forza is a minimalistic and sleek design – we have avoided an excess of buckles, straps, and obscure adjustments that tend to add more weight and confusion than quality to some harnesses. At the same time, the Ozone Forza is completely loaded with essential and useful features. 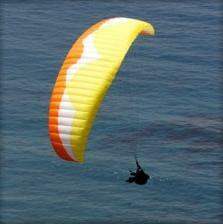 A very careful selection of materials has minimized weight and bulk, and maximized aerodynamic efficiency. By far the best back support and sitting comfort. 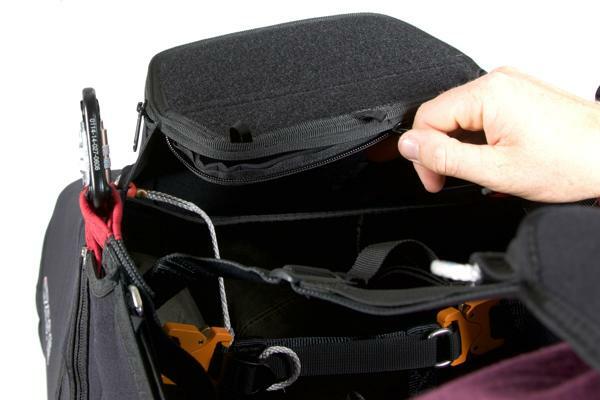 The shoulder straps are not needed in flight, so there is no strain on the shoulders. Little leg work needed to keep the neoprene pod leveled, so very relaxed sitting position. Very comfortable also on the ground. Despite no seat board design it gives good feedback from the wing and roll control is very nice. Many accessible pockets (I count 9 in total, including ballast under the thighs, anti-g and battery in the cockpit). Orientation of the instrument panel is perfect. Good protector with 17 cm foam. Simple to adjust and it stays how it was adjusted. Even after long flights I step out of this harness and my body feels completely relaxed. It really makes a difference for my flying. Good flights and always happy landings to all of you in 2016.